Qatar First Investment Bank (QFIB) said it will invest $150 million in Kuwait Energy Company to support the firm's expansion. The deal is structured in the form of a convertible murabaha which will be used to boost Kuwait Energy's growth plans in the oil and gas exploration and production sector, the Qatari bank said in a statement. 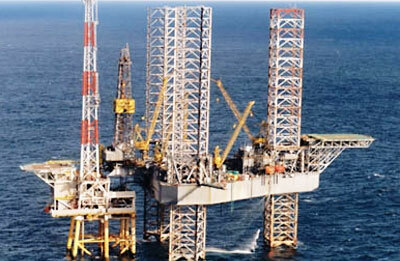 Unlisted QFIB acquired a $16 million stake in Kuwait Energy in June 2011, the statement added. The Qatari investment company plans to list on the Doha stock exchange by November, its chief executive said earlier this year. Credit Suisse is advising the company on the plan, sources told Reuters in April.